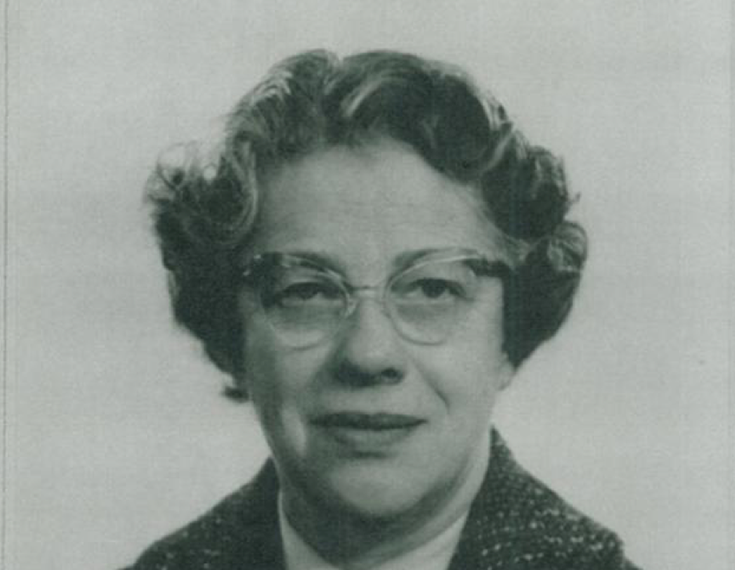 Elsie Whiteley is born in Halifax, West Yorkshire. A 12-year old Elsie starts work as a machinist in a local mill. Elsie Whiteley starts her own dressmaking business run from the sitting room of her house. A year later, she opens her first shop, followed by a second a decade later. 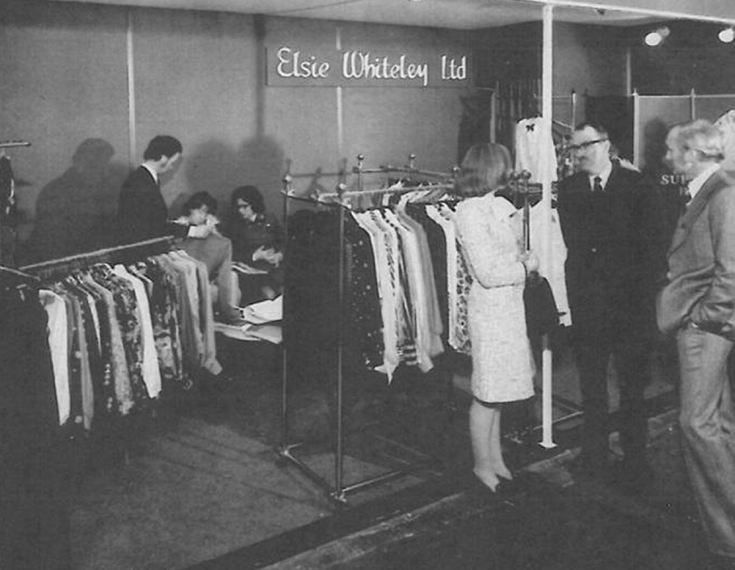 The meteoric rise of the Elsie Whiteley label saw the brand manufacture from 6 separate mills across Halifax and sell to over 1000 retailers across the UK including John Lewis, Fenwick and Selfridge’s as well as having its own premises on Regent Street, London. Elsie’s two sons join the company and help the growing business keep up with ever-changing fashion trends and labour markets. The Elsie Whiteley brand continues to grow capitalising on popularity of all things British during the swinging 60’s! 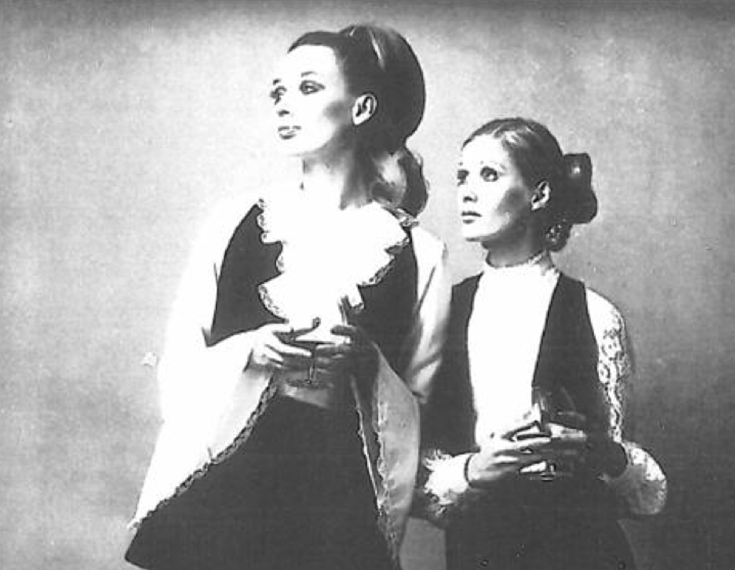 Elsie herself never retired and was still altering garments from home right up until her death in 1972. As much of the UK’s manufacturing moved off-shore during this period, the once busy machines at the heart of the mills in the Elsie Whiteley empire fell silent and the buildings fell into decline and disrepair. 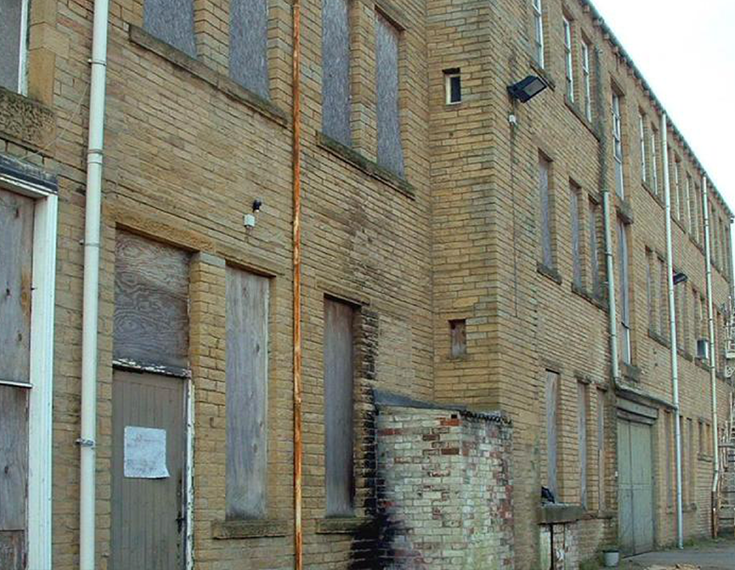 The derelict mill once used by Elsie Whiteley is acquired by Calderdale Metropolitan Borough Council and Yorkshire Forward with their sights set firmly on regeneration.